The news Anne Schofield A.M. of Anne Schofield Antiques has published another wonderful book about jewellery (jewelry) is indeed welcome, not only by the antique jewellery trade in Australia, but also by all those who share her passion for relating the stories behind the original creation of fabulous pieces, including fine paste items. This new book is packed with information about internationally renowned artisans, designers, aristocratic owners and those eccentric collectors, who continually ensure the trade remains both vibrant and alive. 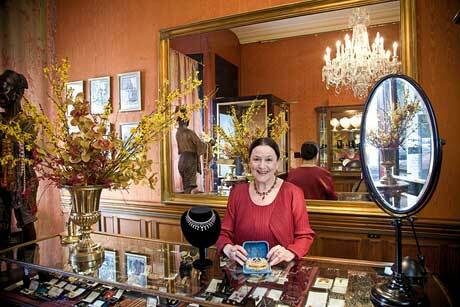 Anne Schofield has been an antiques and period jewellery dealer for over 44 years on Queen Street Woollahra at Sydney. She is well experienced in the trade, having also exhibited at numerous fairs both nationally in Australia as well as internationally. Never one to be easily dazzled by a stone’s brilliance, Anne Schofield’s highly qualified erudition contributed to the great success of her first great tome on jewellery, entitled Australian Jewellery (19th and early 20th century). This wonderful opus now a treasured work in many libraries was produced in collaboration with her learned colleague Kevin Fahy. 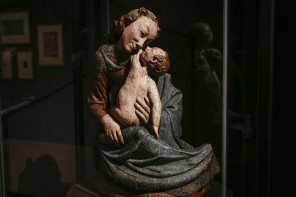 It became a landmark publication in 1990, providing scholars and enthusiasts with a sound basis in knowledge while revealing her passion for the history of the piece. 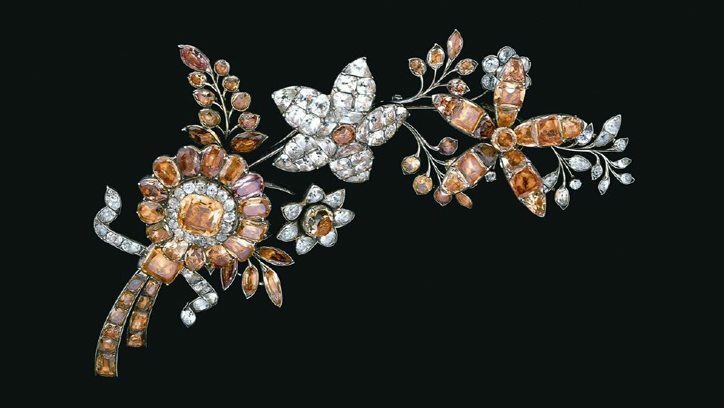 It documented the significant contribution Australian jewellery designers made following the settlement here by the English from 1788 – 1940. The jewellery Anne Schofield has sold or exhibited over the years has been chosen because of its unique qualities, including interesting subject material, fine execution, superb material choices and above all, the ability to relate and reflect the history of their times in an interesting and intriguing way. From antiquity to the contemporary age, the hallmark of Anne Schofield and her fine style is the wonderful choice of jewellery made available in her bounteous boutique, where it is easy to while many hours away. 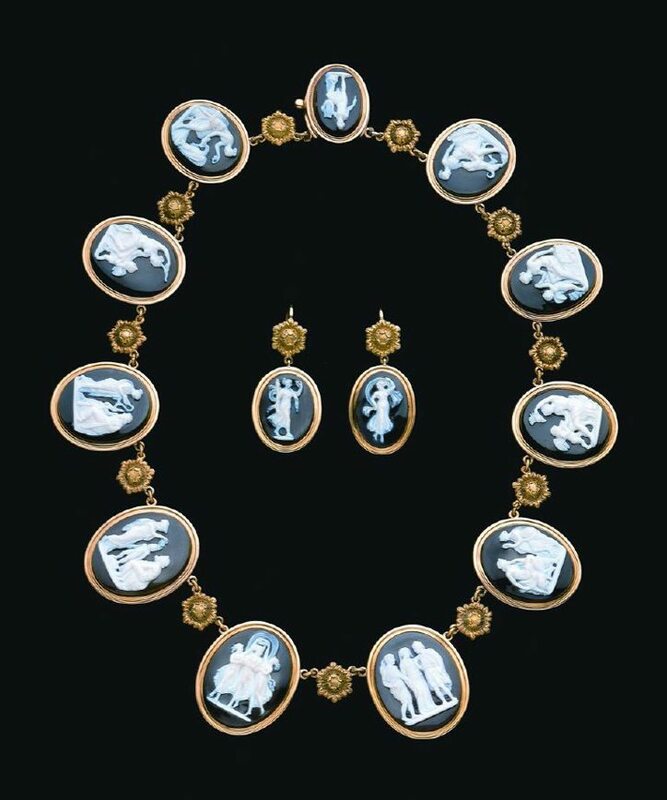 She enjoys talking to those who share her love for design and admires the great jewellery designers including the likes of Fortunato Pio Castellani (1794-1865) who pioneered the classical revival in his Roman workshop, as well as his pupil Carlo Giuliano (1831-1895). 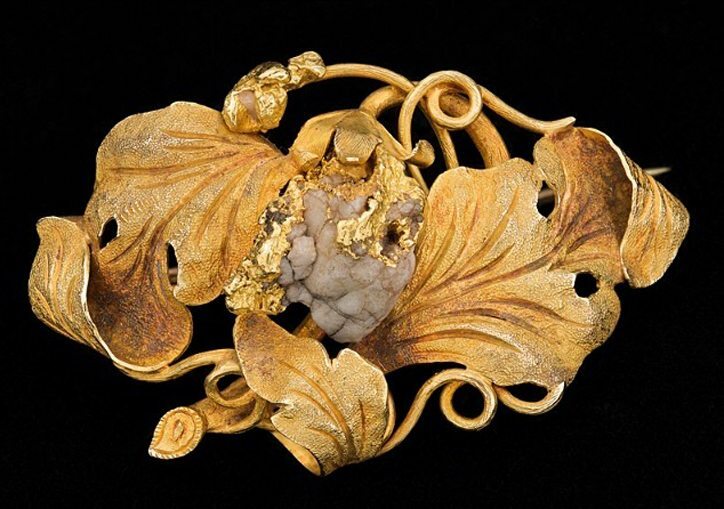 Giuliano went to London c1860 and opened a workshop with his own sons Carlo Joseph and Arthur Alphonse, producing exquisite jewels for others, becoming part of the craze for jewels with a ‘classical’ subject or indeed, original jewels from antiquity re-set into wonderful new designs. 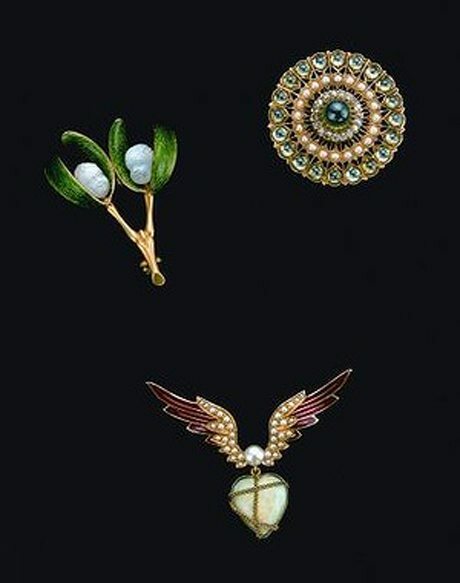 Then there were the too divine jewels of Russian genius Peter Carl Faberge (1846-1920) or those from the curvaceous sinuous Art Nouveau specialist Rene Lalique (1860 – 1945). And so on it goes, I could wax lyrical for hours on the subject. 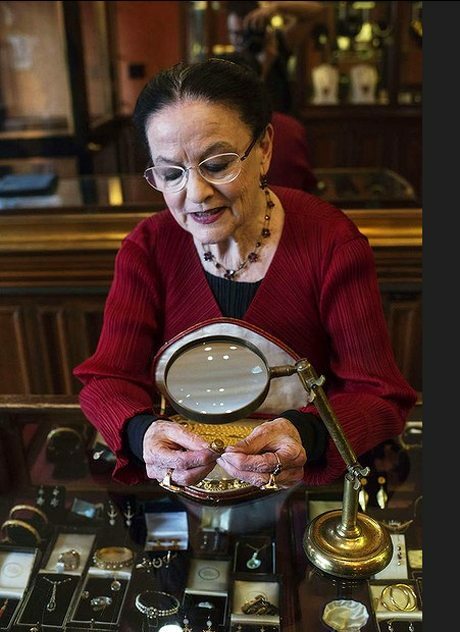 Over the years Anne Schofield has had many great jewels in her stylish shop on Queen Street Woollahra, where men make up the majority of her customers, buying superb jewels for the women in their lives. 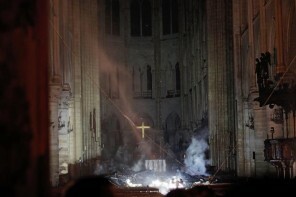 She gained great appeal with a wide audience, when appearing on the ABC Television programs For Love or Money and has contributed erudite articles to various admired publications over the years as well. …you have ravished my heart, my sister, my bride, you have ravished my heart with a glance of your eyes, with one jewel of your necklace… is rather exotic language from The Bible describing how jewels have always been seductive. Anne details how Australian painter Margaret Olley was ‘fascinated by the jewellery of India’ … preferring to wear her Mughal-style necklace set with diamonds and pink tourmalines ‘reversed displaying the beautiful red, white and green enamel design’. 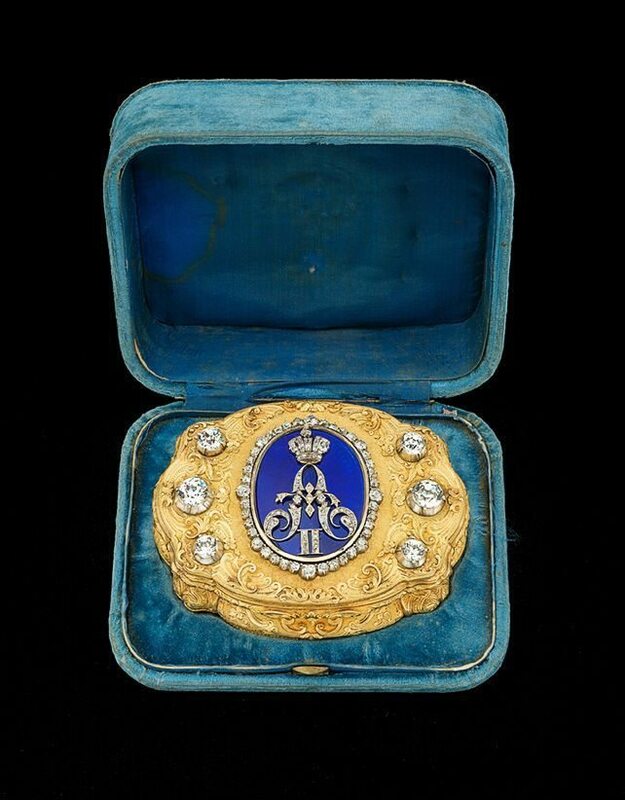 Anne Schofield’s love of fine jewellery and their part in the history of costume took hold and gained momentum when, as a young woman, she spent a great deal of time living at London following the war. 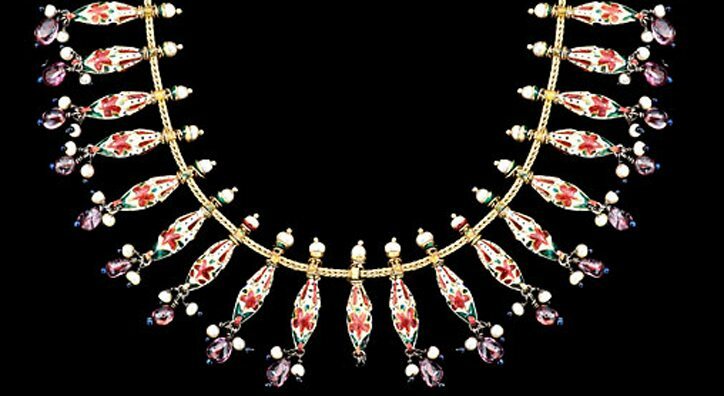 This was a period when many fine and wonderful jewels of very high quality abounded in significant quantities. Some had been smuggled across borders sewn into the hems of refugees from the conflict, helping them to survive its many horrors and were readily available on a growing market for historical jewels. The outstanding Anne Schofield costume collection with garments dating from 1760 – 1949, much of it amassed in London, was purchased by the National Gallery of Victoria in 1974 with the assistance of a special grant from the Government of Victoria. The collection contained approximately one thousand pieces. She has also gifted garments and jewellery of significance to the Powerhouse Museum at Sydney, pieces that reflect the changing roles of men and women in Australian society over the years. She has been heavily involved in the growth and development of the Sydney Theatre Company and as Chair of the Pier Group Committee works alongside Peggy Carter, Eve Heath, Graham Jennings, Richard Lyle and Virginia Pearce, supporting their many fundraising efforts. Anne Schofield is an Honorary Associate of the Powerhouse Museum at Sydney (formerly the Museum of Applied Arts & Sciences established in 1879). She is making a significant contribution to the mounting of their stunning new exhibition starting on September 24, A Fine Possession: Jewellery and Identity. 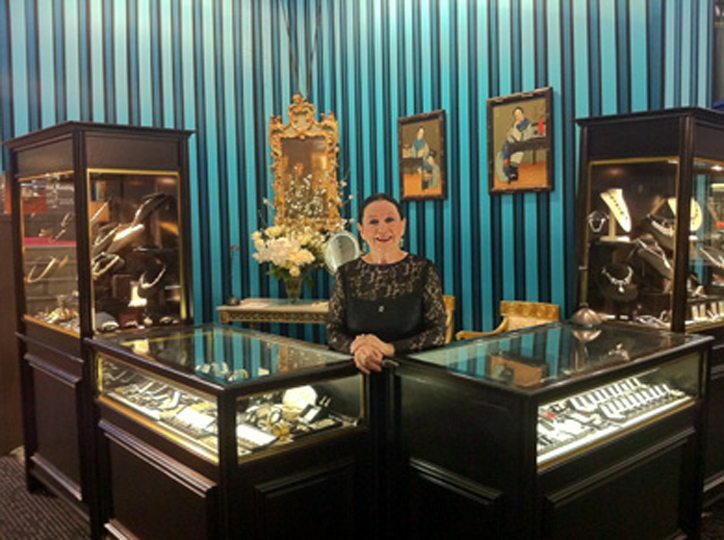 She has helped the show’s curator Eva Czernis-Ryl source objects from other dealers and private collectors. 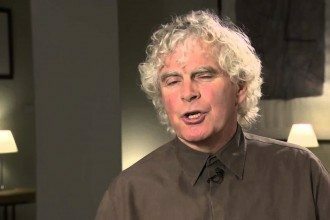 Anne Schofield still travels to expand her knowledge and find new pieces. 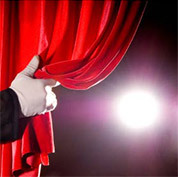 She has always had a hands on approach and is renowned for sharing her enthusiasm. As one of Anne Schofield’s many avid admirers and colleagues over the years, I feel qualified to say she has made an outstanding contribution to the evolution of the creative and decorative arts in Australia as an important aspect of our cultural and societal development. She exhibits many terrific talents and her generous willingness to share her knowledge has become as renowned as she is. Particularly admirable is that over her career, the high personal standard of excellence she first strived for and achieved has never wavered. When people today talk about gemmology and gems it is clear some basic vocabulary seems to have become confused. Gemstones are the treasured minerals found in the earth and ‘Gems’ the objects fashioned from them. Jewels are gems that have been prepared for mounting in jewellery or other objects of art and Jewellery, the finished product that adorns the wearer. From ancient Roman engraved rings, to eye miniatures and wonderful love tokens, or from Art Deco aquamarine and diamond brooches in fact all jewellery that belongs to the decorative arts, reflect our attitudes and philosophies, fashions and passions. Anne Schofield has achieved a great deal during her successful career to date and she has made an outstanding contribution to the growth of knowledge as a member of the International Society of Jewellery Historians. Long may she continue to reign as the Queen of Jewels on Queen. 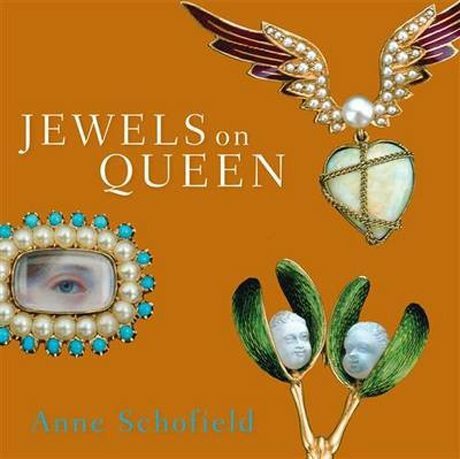 ‘Jewels on Queen’ – a memoir of Anne Schofield’s 45 years in antique jewellery’. I own 2 aboriginal tiny shell necklaces and would like to know approximately what they might be worth. One is 1 meter long, the other is just over 2 meters, both in excellent condition. I also have a small berry (red & black) necklace which is just under 2 meters, also in excellent condition. They are around 40 years old.